These paintings explore the theme of staying young. 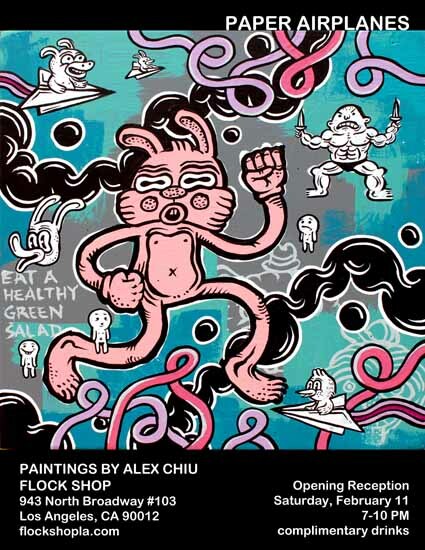 Opening Reception will be on SATURDAY, FEBRUARY 11 from 7-10PM. There will be complimentary beverages and cool stuff to see. Please join us!!! in the heart of LA's Chinatown. It is open on weekends. Please visit!